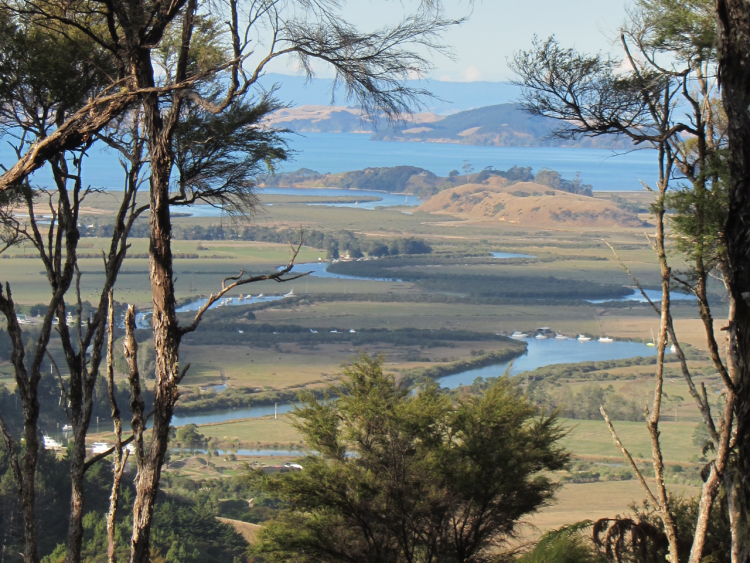 In the same month that Wairoa River was celebrated at the NZ River Awards, a new group has also been formed to action projects to dramatically improve its water quality. Friends of Te Wairoa Catchment (Inc) has developed a 13-project action plan that will achieve a vision of a cleaner, healthier Wairoa River that is the most swimmable in Auckland. It is actively recruiting in the community for volunteer leaders and do-ers. Whether you are a property owner that wants to help, have great leadership skills, or simply want to assist with organising events such as tree plantings, sign up now at their website. The NZ River Awards celebrates improvement in water quality. The Wairoa River was named both Most Improved River in the Auckland region, and the third most improved in New Zealand for an 11.9 per cent improvement in e-coli levels over the past decade. “Winning a NZ River Award category is an important milestone on the journey to returned health for the Wairoa River and its catchments," says Franklin Local Board Chair Angela Fulljames, also a member of the Friends of Te Wairoa. The Wairoa River is Auckland’s second largest river, running from the Hunua Ranges to Poutou Point in south-east Auckland. 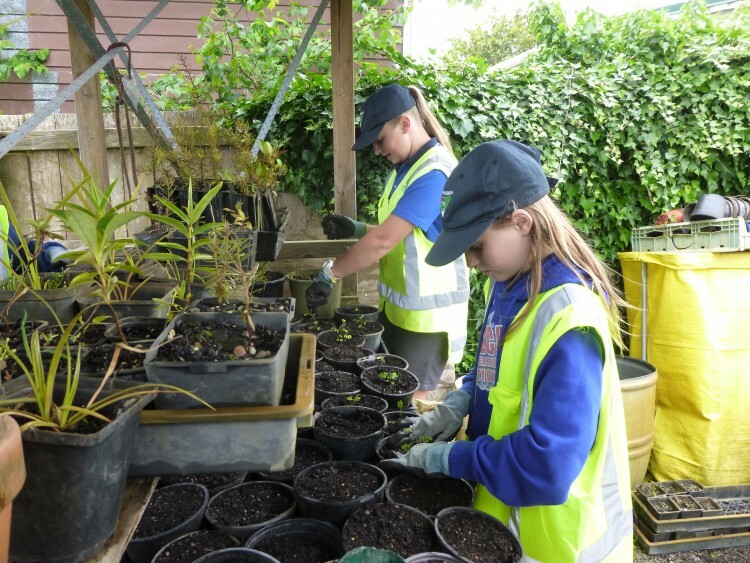 Find out how you can get involved with this project at tewairoa.org.nz.